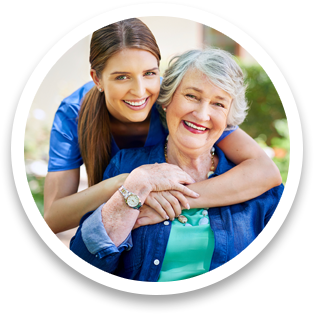 Our qualified and compassionate caregivers are here to help you live a healthy, happy life at home. 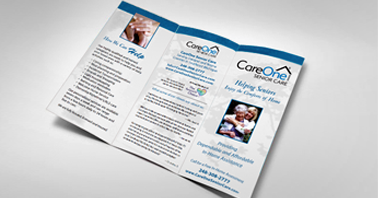 CareOne Senior Care in Novi is devoted to helping seniors, the disabled, accident recovery and post-surgical patients live a healthy, happy life while maintaining their independence safely at home. 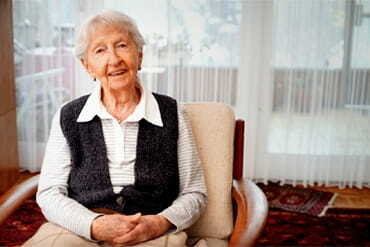 Our trustworthy and compassionate caregivers can provide in-home assistance for as little as one hour to 24/7 or live-in care. 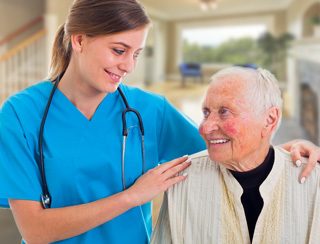 As part of our commitment to providing high-quality care, we provide a free initial assessment where we will assess you or your loved one's needs, desires and medical conditions. We will fully explain our services and answer any questions that you may have. 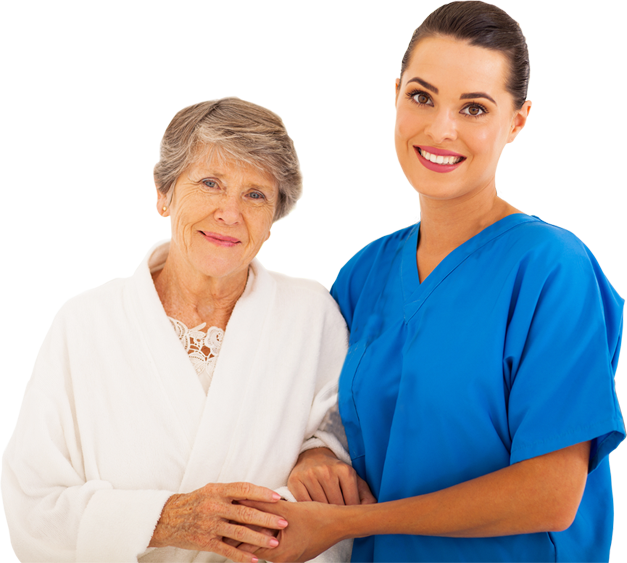 This helps us select the ideal caregiver that will not only provide the professional care you need but be a welcome presence in your home. Sign up for our mailing list to get educated advice on how to help your loved one maintain their health, happiness, and independence.